Recycled Fashion: Friendships and DIY Dinosaur Jumpers! 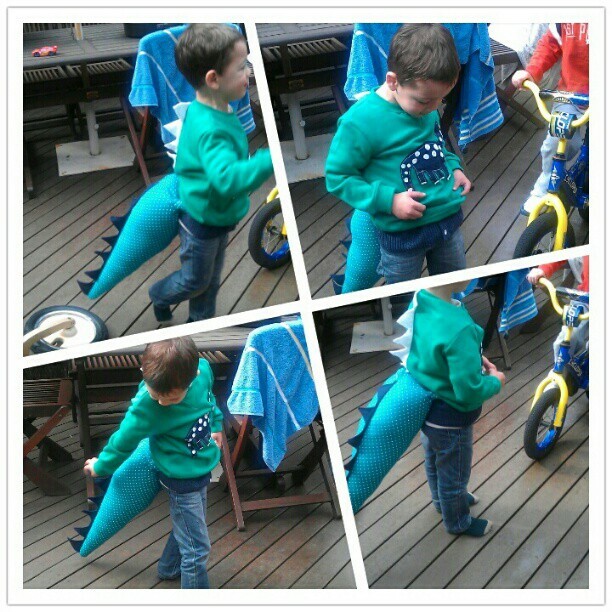 Friendships and DIY Dinosaur Jumpers! Family is important, but friendships are equally so. 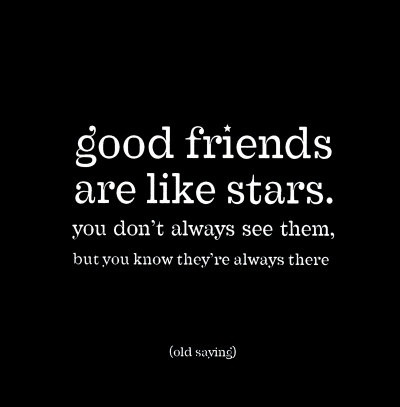 My friends are my family, particularly so when the majority of my blood relatives do not live on the same side of the world as I. 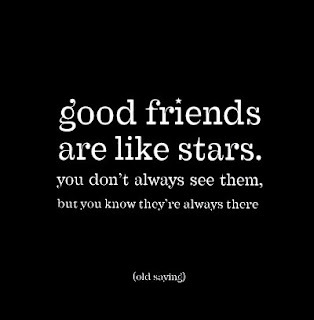 We tend to form friendships based on mutual understanding, things we have in common. We gravitate to personalities with the same likes, same humour, like-minded ways and similar opinions. 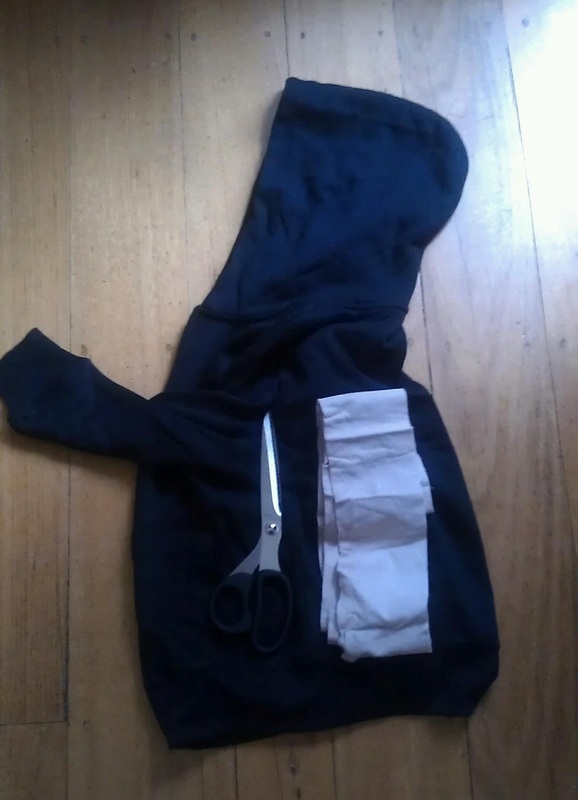 Childcare worker says to I: "Did you know, V shops at op shops, and has a store on eBay?" Childcare worker to my friend: "Did you know that Erica shops at op shops, and does Op Shop tours?" And thus, a friendship was born! 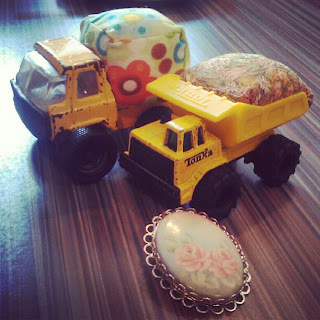 Recycled Tonka Truck Pincushions, yes yes! 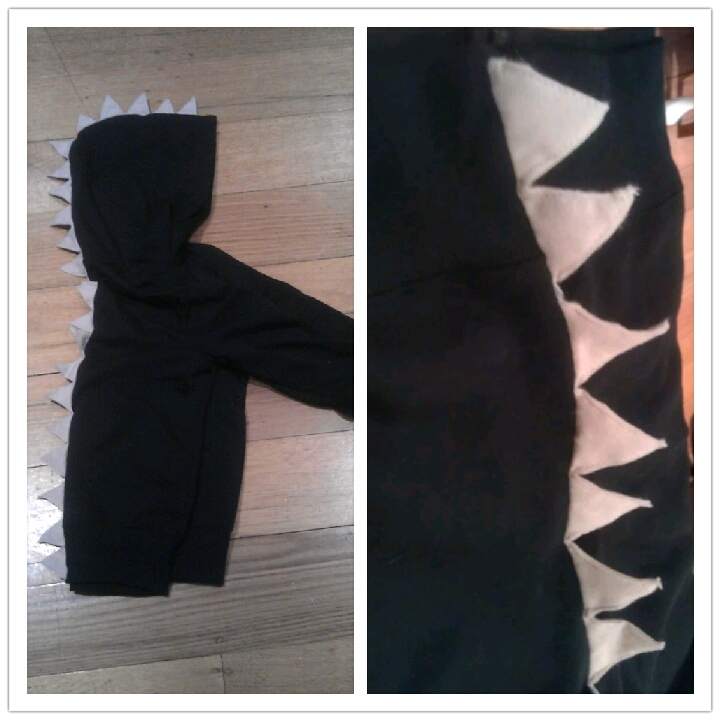 And a dinosaur jumper complete with spikes and matching tail for the little guy, he adores it! Inspired by her creativity, I've made a similar spiked dino hoodie, that will be winging its way back to the UK to another dear friend, who's son turns 7 next month. I feel truly blessed to be surrounded by talented, inspiring, thoughtful friends. 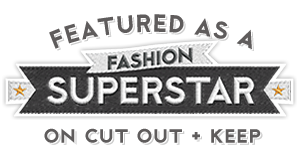 Have you formed friendships, through a mutual love of pre-loved fashion, sewing, thrift shopping? 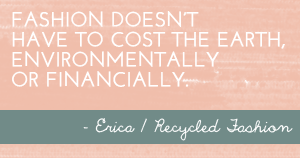 What a beautiful post Erica. I'm in love with the Tonka truck pincushions too. Friends with similar interests and preferences definitely gel better than otherwise. If your tastes and picks match with the group that you mingle with in your daily life, things become more interesting, playful and admiring. Not only do you learn a lot from each other, but also cherish the precious moments that you spend in each other’s company. Moreover, your children and spouses can also benefit from such close-knit relationships. Truly, it is important for your wavelengths to match if you are looking for a long term association.